McALLEN — A bill authored by State Rep. Terry Canales that would prevent governments from paying for public events, such as parades or concerts, with public funds and keeping those contracts private passed the Texas House of Representatives on Wednesday. House Bill 81 passed the House with none of the 148 state representatives voting in opposition, as 147 voted in favor of the legislation with one member not at his desk at the time of the vote. He said he would have voted alongside his colleagues. 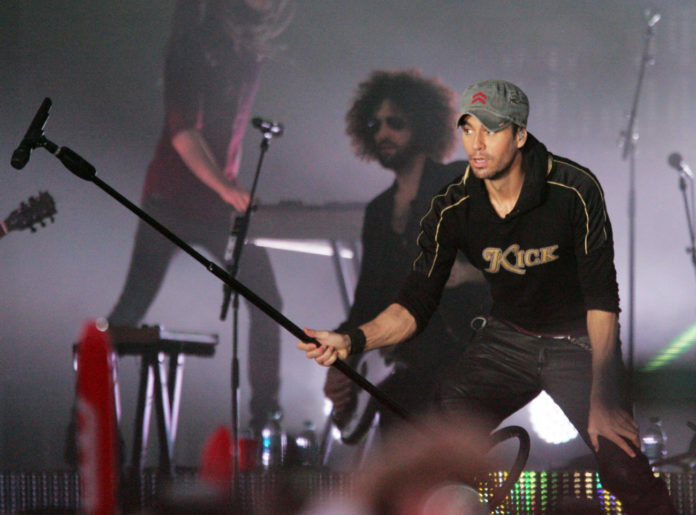 The bill, which stemmed from a private contract the city of McAllen entered with singer Enrique Iglesias for its annual holiday parade, now heads to the Senate where an identical bill will be carried by state Sen. Juan “Chuy” Hinojosa. In the months following that 2015 holiday parade, McAllen revealed that it lost $765,000 on the annual parade festivities when Iglesias performed, but it has never disclosed how much it paid Iglesias. The State Attorney General’s Office ruled at the time that McAllen was allowed to keep the contract with Iglesias private, citing a 2015 Texas Supreme Court ruling in the case of Boeing Co. v. Paxton allowing for records being kept secret if their release puts the government or businesses at a competitive disadvantage. After McAllen’s disclosure, Mayor Jim Darling at the time acknowledged that the city would never act as a promoter again for the holiday parade, and since then, the city has not. The Boeing decision has been cited more than 1,500 times, blocking the release of information to the public since the case closed, the attorney general’s office has said. Darling on Thursday defended the city’s transparency. Darling said the state legislature should be more focused on the lack of transparency in Austin. But does he support House Bill 81?